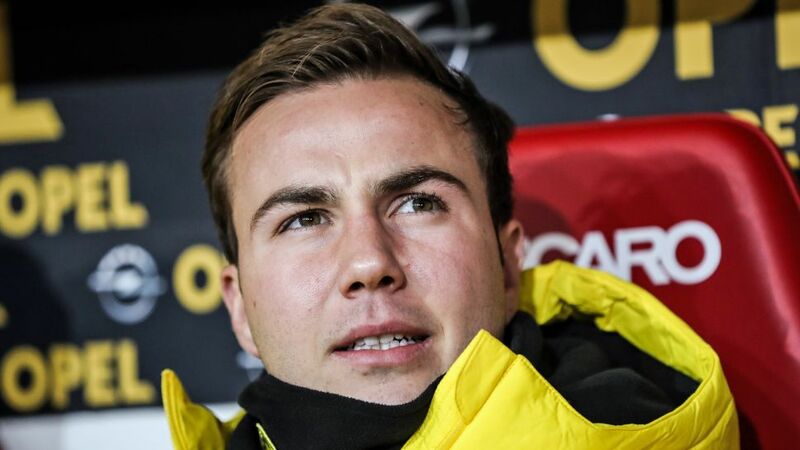 Borussia Dortmund midfielder Mario Götze will not play again this season, but has responded well to the first phase of his treatment for a metabolic disorder, the club have revealed. Officially sidelined by "metabolic disturbances" a fortnight ago, BVB are optimistic that the 24-year-old will be able to partake in performance-based training in early summer before making his first-team return at the start of the 2017/18 season. In the meantime, the 2014 FIFA World Cup winner will pursue his own individual training programme. "BVB, also on behalf of his tens of millions of fans, would like to wish Mario Götze a speedy recovery," said Dortmund CEO Hans-Joachim Watzke.